We finished joint-third on 98/110 while the winners scored 102. Seven rounds were 10/10 so it really was all down to that single round. 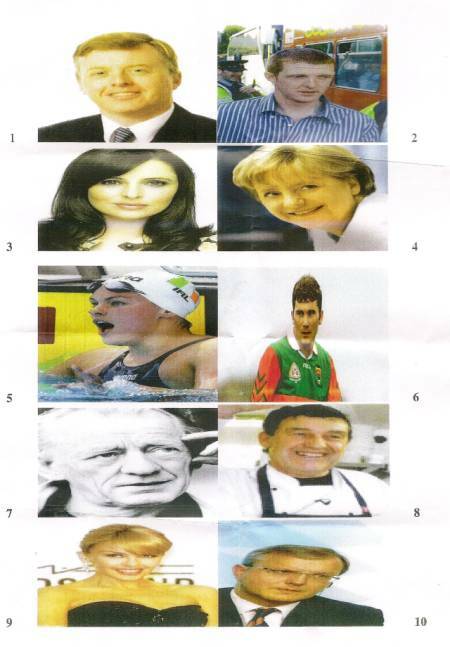 This was even worse than the ‘Name the year’ disaster at the All-Ireland quiz. 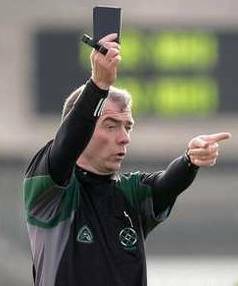 Name the year: Foot and mouth is discovered in Ireland, the GAA votes to abolish its controversial rule #21, Ireland rejects the Nice Treaty referendum. Which of the world’s oceans is the smallest? How many TDs are there in the Dáil? What was the name of the Chilean mine in which the 33 miners were trapped in 2010? I’ll post the answers tomorrow (or perhaps Monday). The “impossible music round” !! Not impossible – just very difficult for our team! oops …I see lot, lots of typos !!!!! lack of sleep ! Did I mention I haven`t had much sleep lately ? ?